Chester FC Community Trust is seeking additional trustees to further strengthen our Board and help deliver our mission. The Trust is inviting applications from individuals with the enthusiasm and experience to complement the skills of the existing Board and contribute to the continued growth and success of the Trust. We are particularly keen to hear from individuals with experience in the charitable, health or education sectors to expand the current range of Trustee skills. New trustees will share our passion for creating opportunities and making a real difference in our communities. As a trustee, you will be expected to attend bi-monthly meetings and contribute to setting the strategic direction of the Trust and overseeing the Trust’s effective management. The Trust values diversity and welcomes applications from all parts of our community, particularly from under-represented groups including females, under 50s, disabled and people from BAME communities. There is no need to have trustee experience to apply. Please note the role of trustee is voluntary, however reasonable expenses can be reimbursed in line with the Trust’s expenses policy. Chester FC Community Trust is the club community organisation of Chester Football Club. It was established in 2012 and its work covers four themes of coaching, education, inclusion and health. Our mission is to use the power of sport and appeal of Chester FC to improve and enhance the lives of people living in Chester and the surrounding areas. The Trust is a registered charity and delivers high quality football and sport opportunities, education programmes, social inclusion provision, and health and well-being projects to people of all ages and abilities. The Board comprises the Chair and six other appointed trustees who control the charity, its property and funds. The Board normally meets bi-monthly with additional deliberations conducted via email as required. The Trust has a small but valued team of staff consisting of full and part time employees, casual coaches and volunteers. 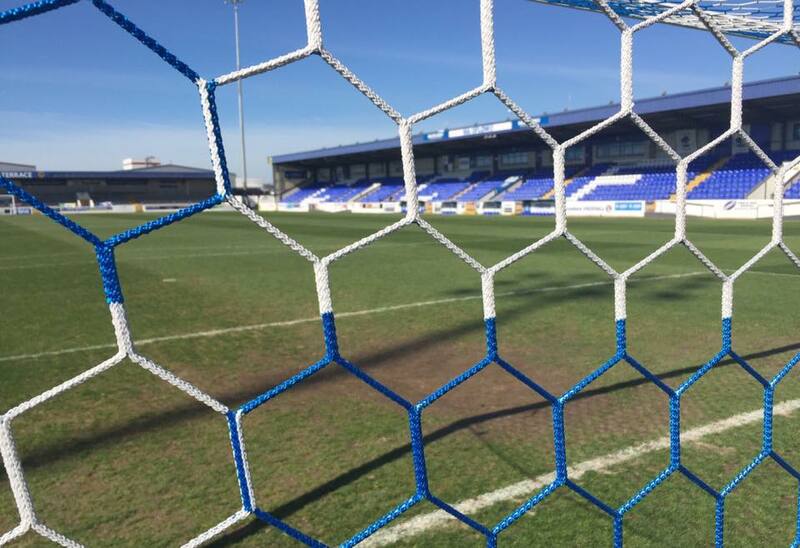 To request an application pack or for further information about the role, please contact Chief Executive Jim Green via jim.green@chesterfc.com or on 01244 371376. The closing date for applications is 5pm on Friday 28th September 2018.